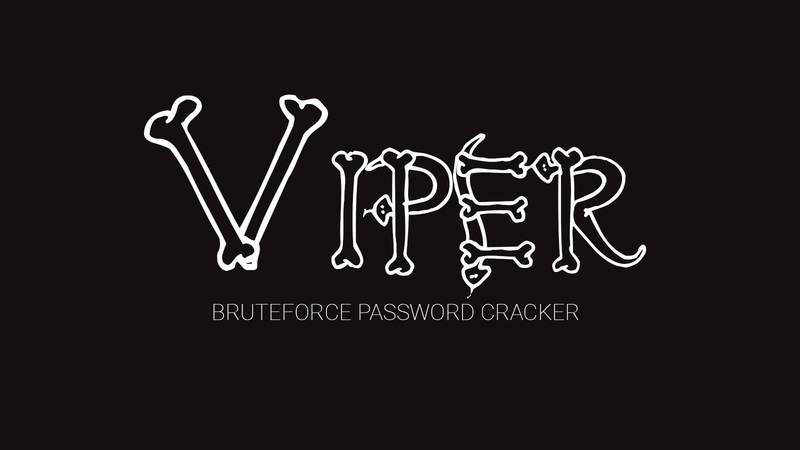 Viper is a UNIX-style bruteforce password cracker for passwords encrypted with crypt. It has been developed from Hale's viper 1.4 Perl program. It runs under Linux, Solaris, HPUX and DOS/Windows. The password has been located.